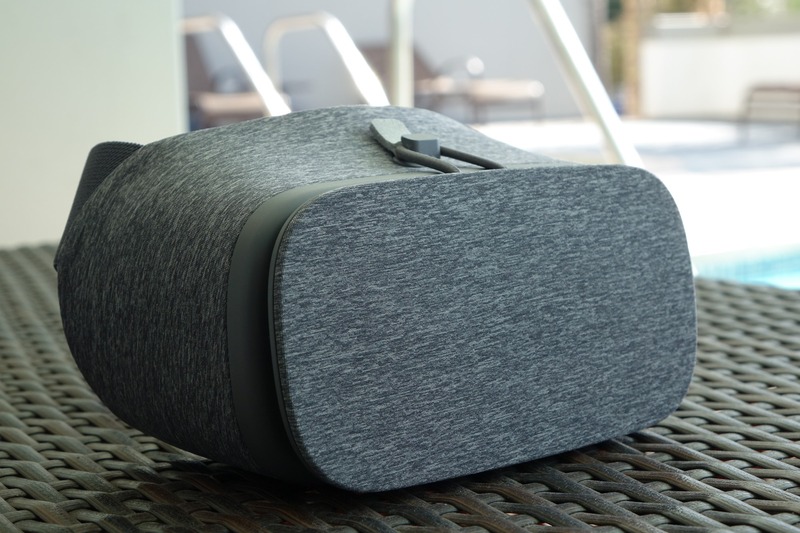 Google's Daydream View serves as the gateway into Google's mobile VR platform, Daydream. The viewer itself, though, is what has received the lion's share of attention thus far, likely owing to our fascination with its genuinely charming design and unique wireless controller (well, unique-ish). It is, I wager, all but impossible not to love the fabric-wrapped, gentle curves and elegantly blended material aesthetic of the View headset. I hope Google wins some kind of award for it, because they deserve one - the Daydream View is Google industrial design at its most endearing. But enough about the way it looks: what's it do?